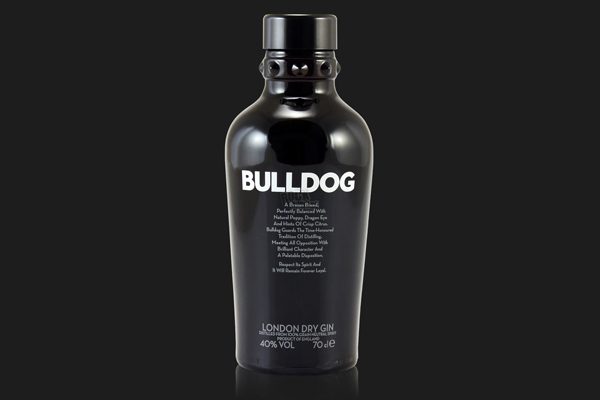 Unmistakable with its studded collar on an all-black bottle, BULLDOG London Dry Gin “mixes with everything, surrenders to nothing”. Made in England from Norfolk wheat from the region of East Anglia combined with high-quality ingredients from Asia, Europe and East Africa, this award-winning gin is the result of a quadruple distillation process. AND it’s vegan-friendly and certified kosher. Enough said. Now, enjoy.